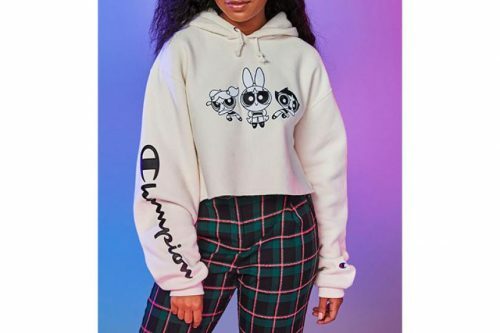 In honor of the two decade milestone of Powerpuff Girls, Cartoon Network has partnered with Champion to bring one of your favorite childhood cartoons into your adulthood closet. Just like with the superhero girl gang, it’s a sweet collection but with an added edge to it. 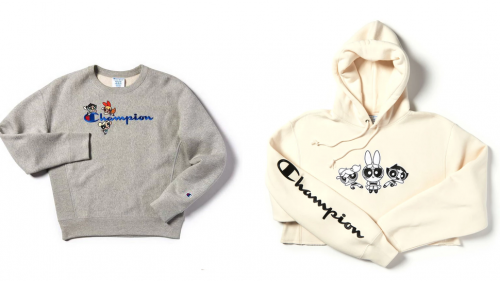 The limited-edition line consists some of Champion’s classic athleisure pieces, but with the added bonus of Blossom, Bubbles, and Buttercup outlined across them. The collection launched at Champion.com on 26th January, and all orders above USD $60 are entitled free US shipping – the items delivered back via Buyandship!